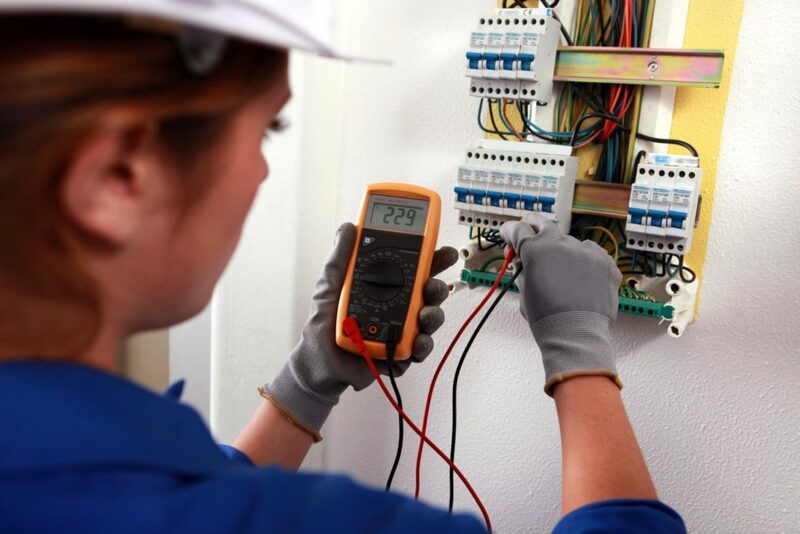 When it comes to hiring an electrical contractor, you want to make sure that you have a professional for the job. This is something that you want to make sure that you’re hiring a professional for. With their help, you can make sure that the electrical work in the home is being done and that it is being done correctly. Here are 5 questions that you need to ask when it comes to hiring an electrician contractor for the job that you have, whether it is in a home or office. #1 What is Your Experience? When it comes to experience, you want to know if they have had training and how long they have been in business for. You want to make sure that they’re providing the best services and using this information, you can make sure they do. #2 Are You Licensed and Insured? Being licensed and insured is always a good thing to know. You want to protect your home, while also making sure that they have the necessary coverage. This can be done through checking their license and insurance information. #3 Do You Have Knowledge on My Electrical System? Making sure that the electrician contractor understands the electrical system in your home or office is also key. Hiring someone that doesn’t understand the system is not going to help you when the time comes to fix the problems you’re having. #4 Do You Work on a Contract Basis? Always work with professionals on contracts. This provides them with a way to cover themselves, but also gives you a way to cover yourself. You want the work to be done and they want to make sure to get paid for the work that they do. Everyone wins with a contract. #5 Can You Provide Me with References? If they give references, make sure that you make use of them. Contact the references to learn more about them and what they can provide you with. You want to make sure you do this because you must make sure they’re real people. Ready to have your electrical issue fixed? Fill out the form below and have Contractors Today send you information on the local electrician contractors in your area!